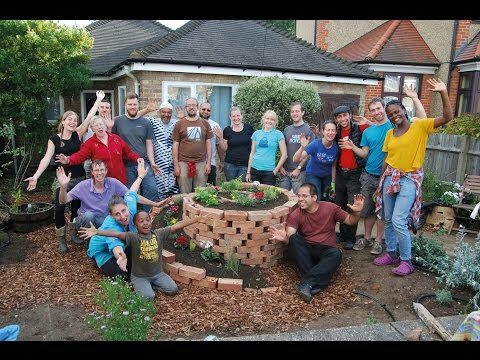 Permaculture magazine has teamed up with Permaculture People to produce nine short films exploring successful permaculture projects across a range of topics. 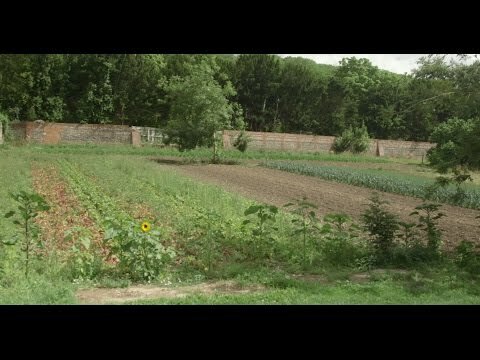 Learn how Martin Crawford has created a productive and beautiful forest garden, how regenerative agriculture can rebuild soil and repair damaged farm ecosystems, see urban permaculture in action with permablitz and watch natural buildings being made from local resources in front of your eyes. Get informed, get inspired, and get involved! 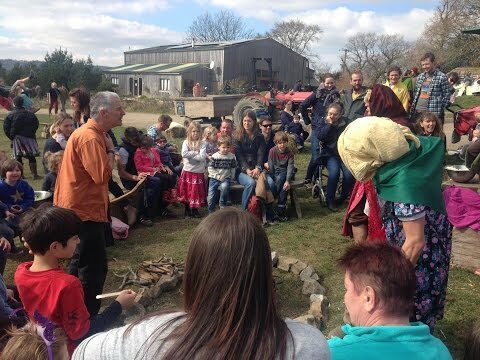 Wild food experimentalist and passionate educator Fergus Drennan has been foraging for over 25 years. Education is key to a more sustainable future but learning can be far more fun than just sitting in a classroom being spoon fed information. Rather than being passive, all of us, at whatever age, can become lifelong learners by doing. This is learning by immersion and it is transformative! 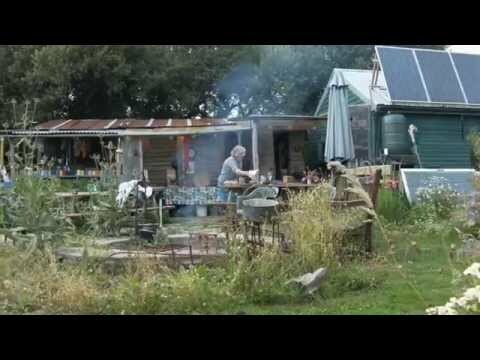 Pat Bowcock explains how she left her 9-5 lifestyle to live in tune with the land, creating her own five acre permaculture smallholding, that is her home, her work and her life. A pioneer in plant-based agriculture, Iain Tolhurst has been a practising organic vegetable producer since 1976. 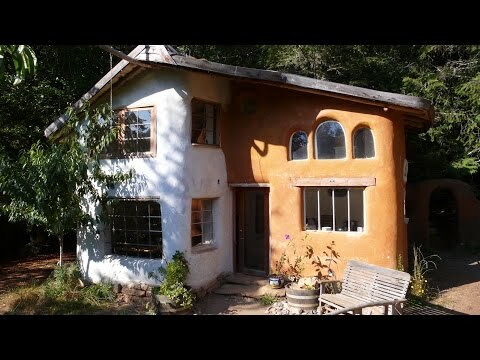 Permaculture design can be applied to all aspects of our lives. Whether it is communities, farms, gardens or urban areas. 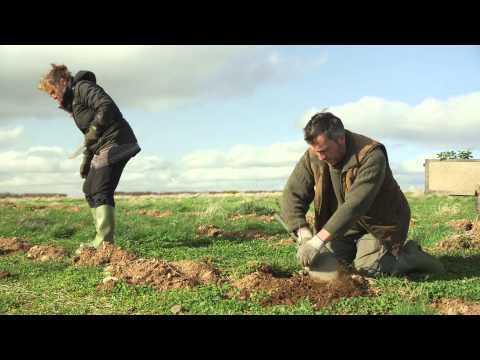 Sitting on top the hills of southwest Devon overlooking the sea, Village Farm is a living example of regenerative agriculture. Kevin McCloud, presenter of Channel 4's 'Grand Designs', introduces us to a world of beautiful, practical and natural buildings. 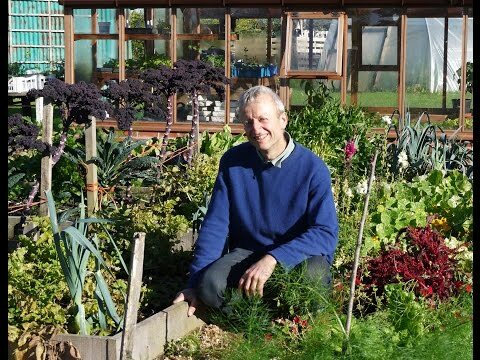 Martin Crawford, pioneering forest gardener, introduces us to his beautiful Forest Garden full of food, fibres and medicinal plants in South Devon. 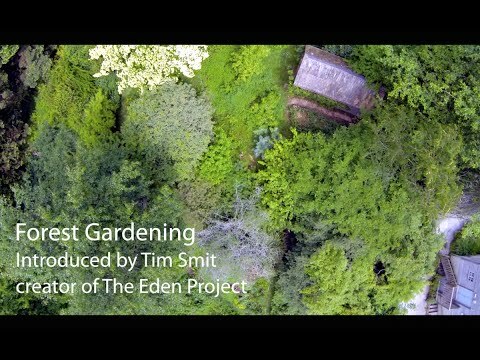 Centred around a key interview with Martin, the film uses drone shots for never seen before vantage points of his garden.